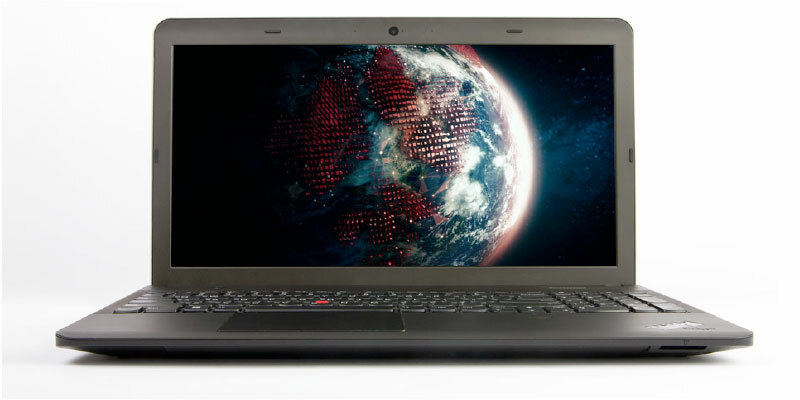 Affordable ThinkPad® Edge—for entrepreneurs with great ideas and small IT budgets. Advanced technology and built-in conveniences to boost productivity and streamline your workday. Innovative solutions and productivity-enhancing technology in a versatile, reliable, easy-to-use laptop. So you can focus on business instead of your PC.